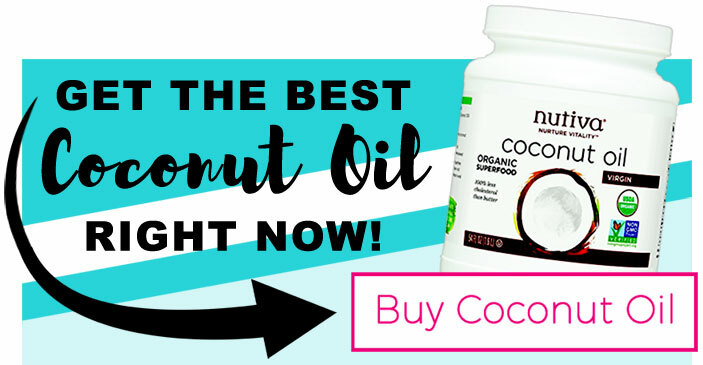 With the number of positive effects that coconut oil has on the human body, it’s no wonder that millions of health-conscious people have made it a staple in their diet. What’s not to like? It can improve your immune system, boost cognitive function, improve HDL, lower LDL and it tastes great too. Now those hitting the gym are looking into coconut oil bodybuilding benefits for improved muscle recovery time, a boost in energy and endurance, healthy testosterone levels, and general health. MCT oil from coconuts is gaining in popularity as a concentrated source of coconut oil’s benefits. See reviews here. Just about anyone can benefit tremendously from coconut oil or coconut oil softgels. We already know it’s popular for weight loss. But what about bodybuilders and anyone else who craves to become bigger, faster, and stronger? Although not highly publicized, adding coconut oil to your diet can aid in muscle growth, improve your endurance levels and decrease your recovery time too. If you’ve watched any sporting event over the last year, then you have heard the word “testosterone” used frequently. It seems like every other commercial is trying to sell you a testosterone booster. Even though these advertisements may seem almost comical, testosterone is a big deal; especially for building muscle. As any bodybuilder knows, testosterone plays a pivotal role in muscle growth. The more testosterone you have; the bigger that you can get. Not only that, but it will help decrease body fat. Unfortunately, as we get older our body begins to produce less and less of it. This is why it’s important to get foods into out diet that will promote healthy testosterone levels—and coconut oil can do that. One of the most famous studies about the positive effects of coconut oil on testosterone was actually a test performed on rats. After receiving soybean, olive, coconut or grapeseed oils for two months, researchers concluded that there were significantly higher levels of testosterone in the animals that received coconut oil. The coconut oil group also showed much less oxidative stress in the testicles than the other groups. This helps protect testosterone levels from being damaged. Both men and women produce testosterone in their bodies and it is the key component in building lean muscle. Not only will ample testosterone levels aid in muscle building, but having low testosterone levels will cause a decrease in muscle mass. Whether you’re a competitive or recreational bodybuilder, energy in the gym is vital. The last thing that you want is to fatigue during training sessions. 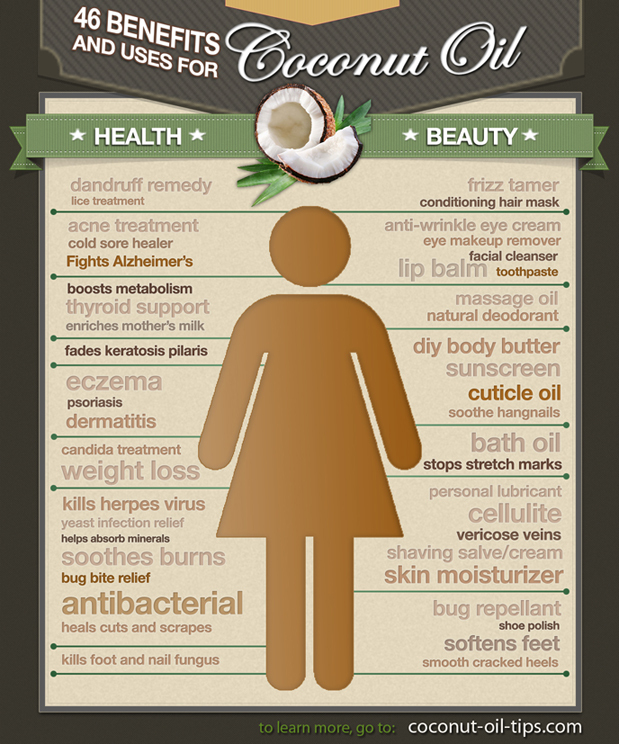 Once again, coconut oil in your diet can help. Then the key to this is the high concentration of medium-chain triglycerides (MCTs) found in coconut oil. MCTs, unlike other fatty acids, are metabolized directly in the liver. This means that they are a source of almost instant energy. When the MCTs from coconut oil are used for fuel by your body, it’s what not being used for fuel that is the big advantage—carbohydrates. There are many bodybuilders who are following a low-carb diet and one of the drawbacks of this is a possible lack of energy. Since MCTs metabolize so fast, it means your body doesn’t need to depend on carbohydrates as the primary fuel source. You can also get this coconut oil bodybuilding benefit from MCT oil, which is a concentrated version. When you first started out going to the gym you probably were under the assumption that muscle mass was made by lifting weights. As time went on you learned that muscles weren’t made by training, they were made by resting. Resting is when you allow your body to recover from the stress and demands you placed on it while in the weight room. Coconut oil has several benefits as a recovery aid for bodybuilders. Possibly the most beneficial aspect of coconut oil is it the power to stimulate insulin secretion. This helps fatigued muscles receive nutrients faster and recover from rigorous training sessions. Another aspect of recovery is the ability to stay healthy. If you get injured or come down with an illness, this will also reduce your recovery time and ability to train. Consuming coconut oil can boost your immune system, which will keep you off the couch and in the weight room. Just like coffee, it’s also a natural thermogenic and keeps your muscles warm and reduces the potential for injury. You can see that consuming coconut oil is not only good for general health and wellness, but it may be the missing link in your bodybuilding diet. Try adding 3 oz to your post and/or pre-workout shakes for starters. This dosing may be slightly higher for larger bodybuilders or if you’re training at high-intensity levels. It’s best to start low and work up to the recommended dosage for your bodyweight. 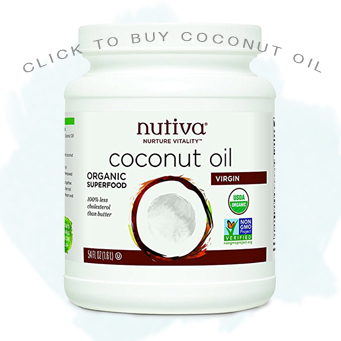 For general health as well as using coconut oil for bodybuilding, People usually have 1-3 tablespoons per day of an established coconut oil like Nutiva, or simply take coconut oil softgels if they don’t like the taste of the oil.